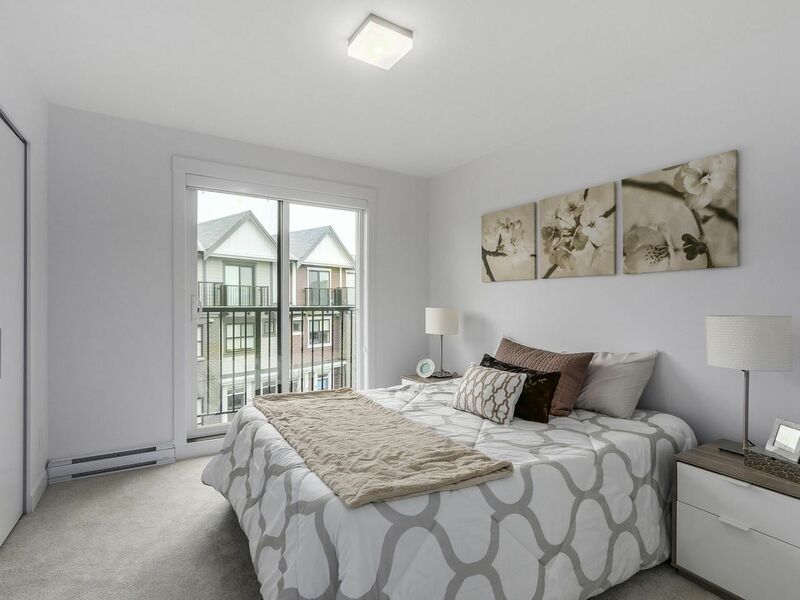 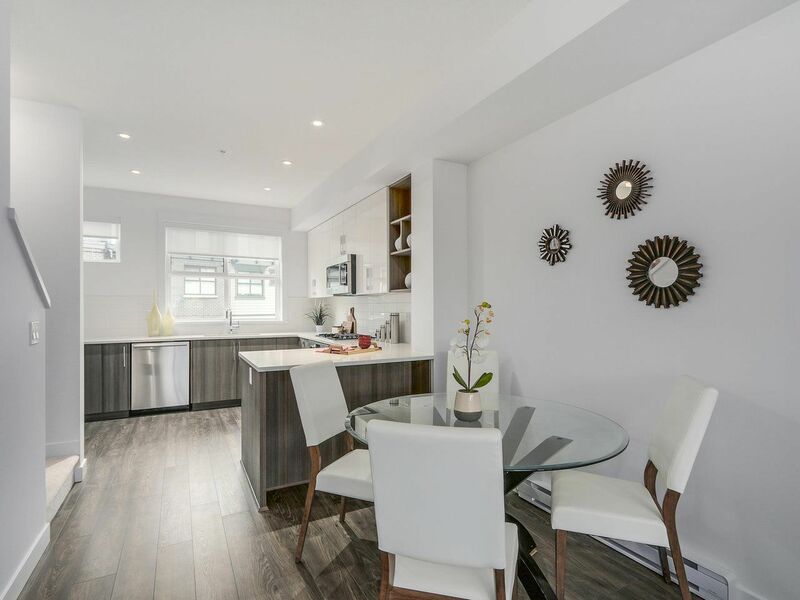 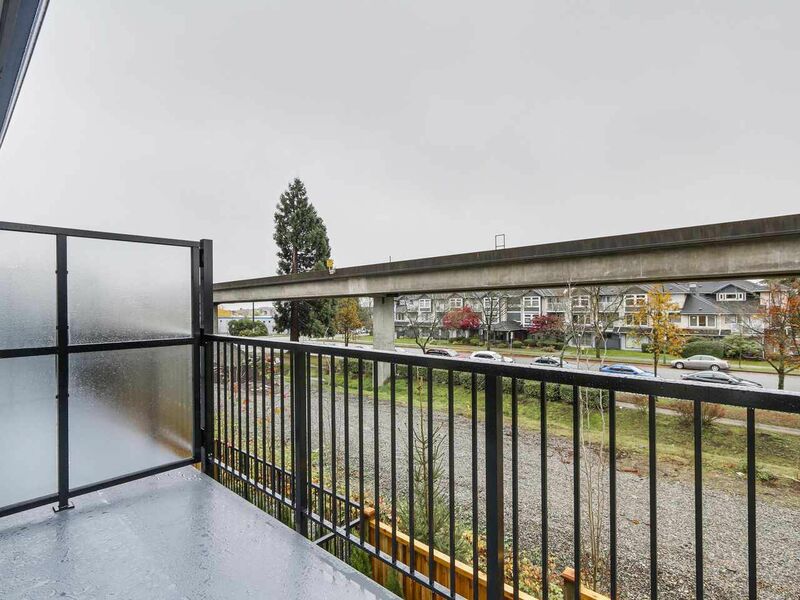 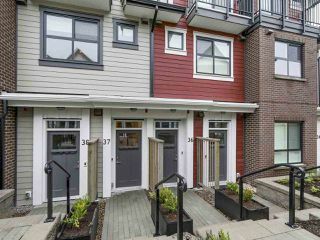 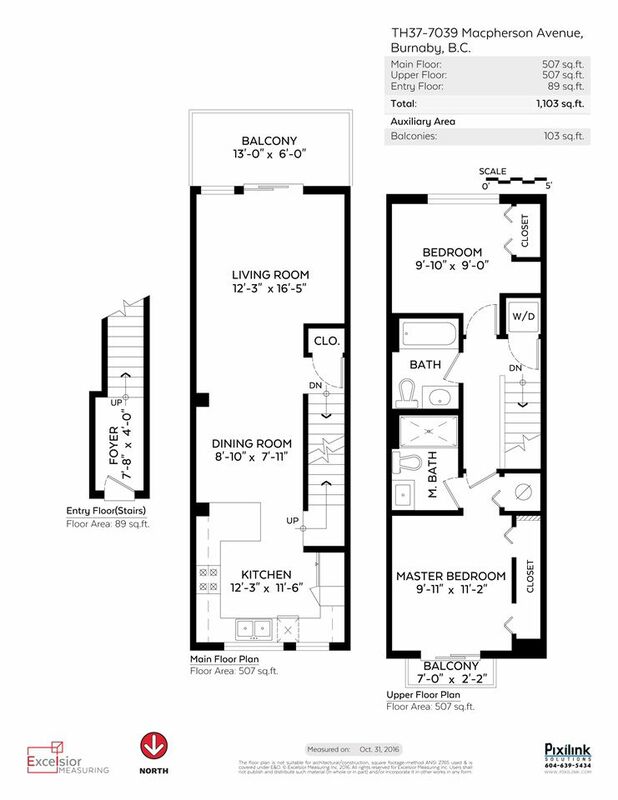 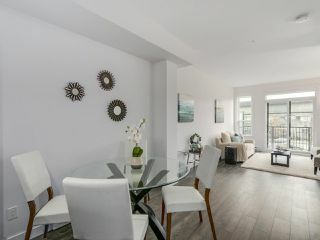 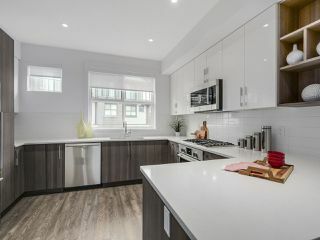 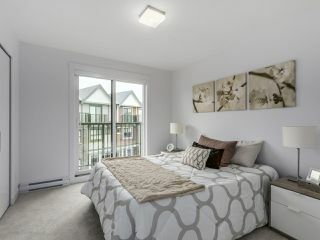 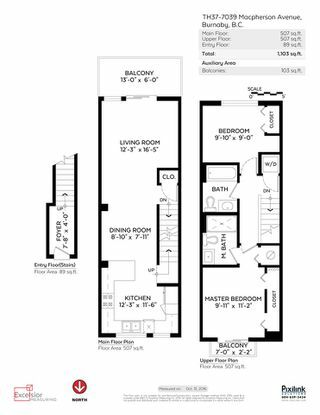 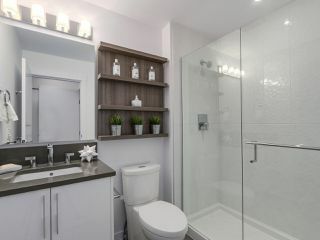 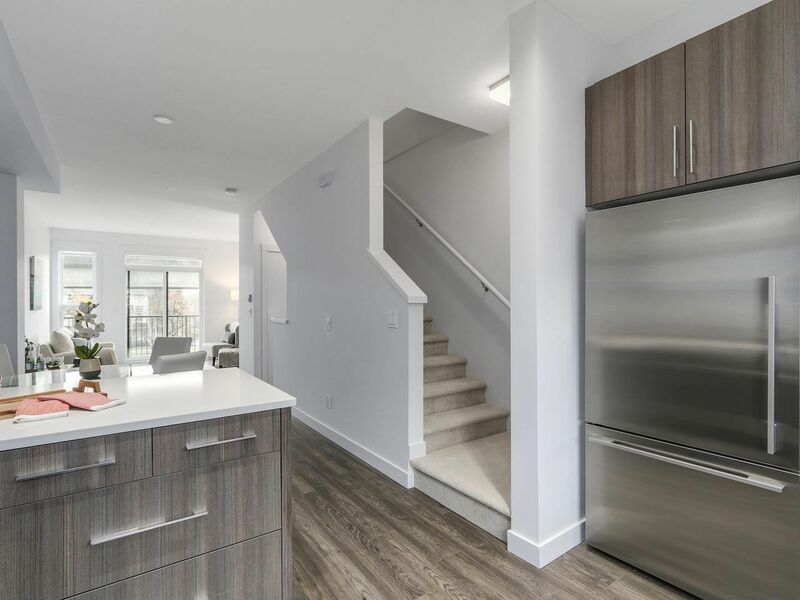 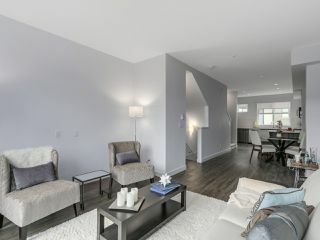 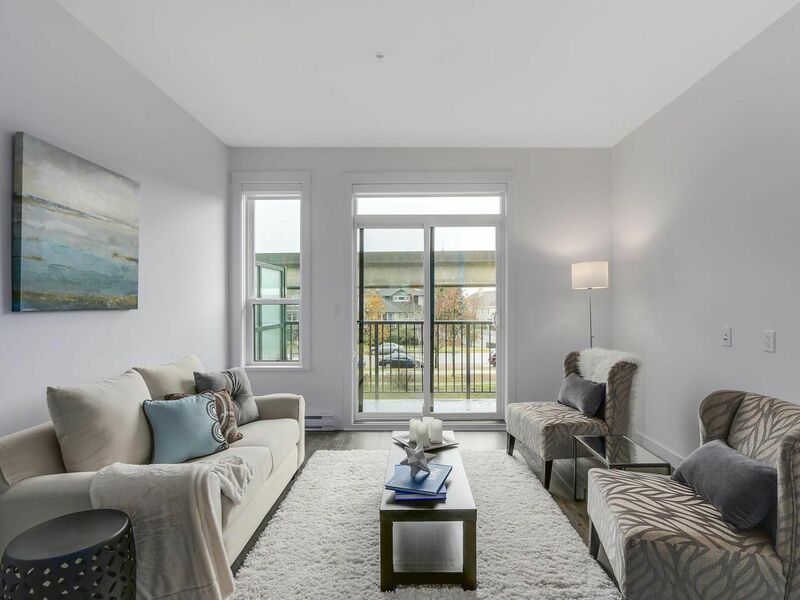 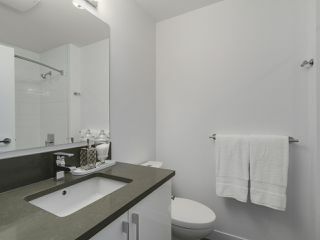 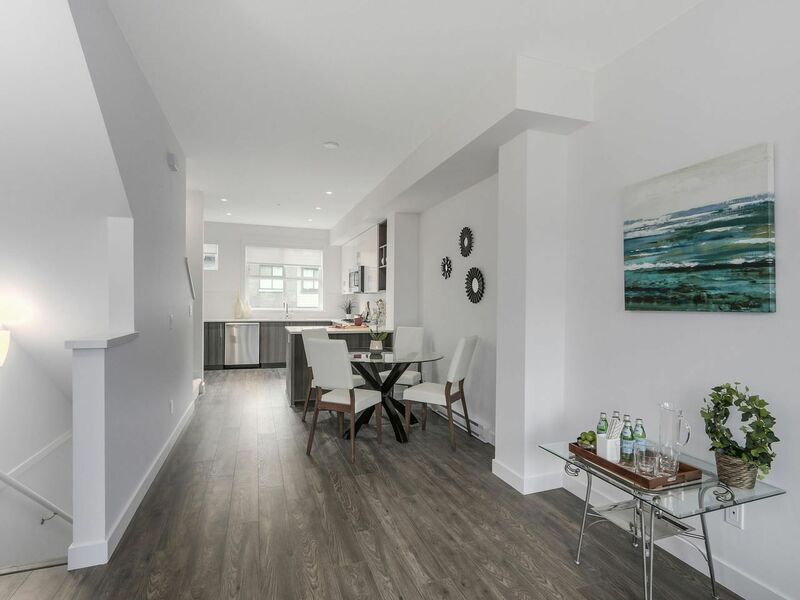 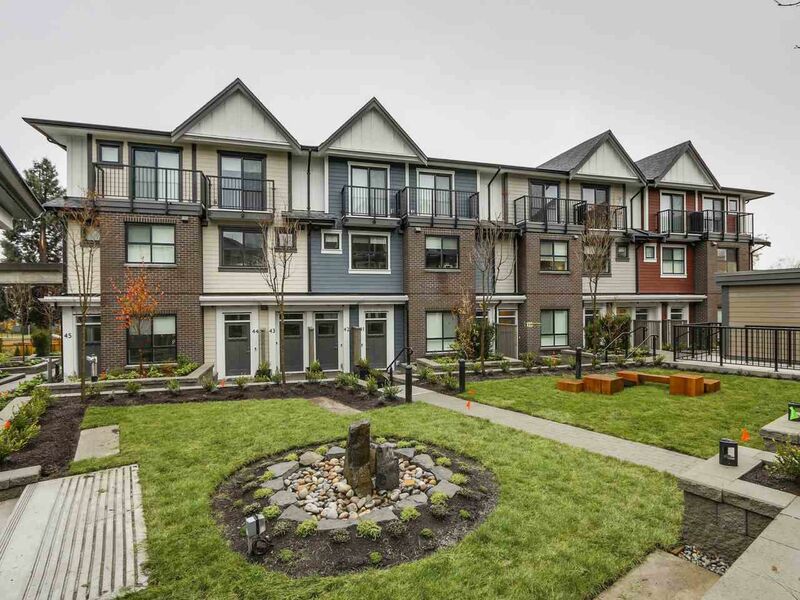 Brand new 2 bedroom townhouse in the Metrotown community, Villo by Bucci developments! 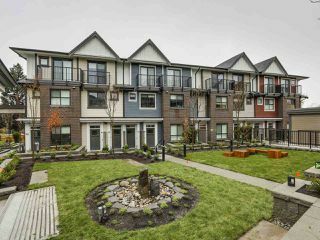 Just minutes from Metrotown and close walking distance to Skytrain. 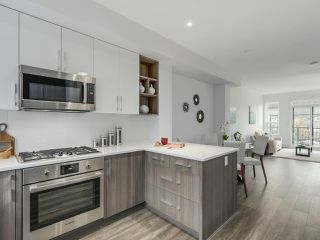 Spacious living areas with high 9' ceilings throughout main, commercial grade, wide-plank laminate floorings, elegant kitchens with end-to-end cabinetry space & premium Bosch appliances. Large balcony off living area with gas bbq hook-up. 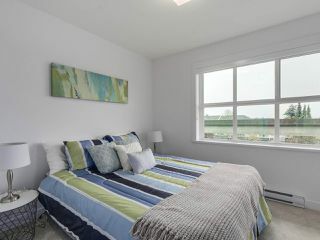 Comes with 1 secured underground parking and 1 storage locker.